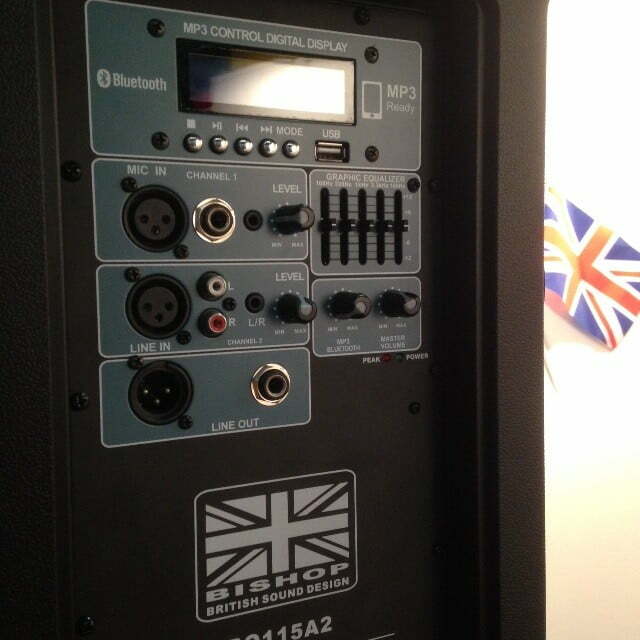 BishopSound Orion 15 inch Active Speaker with Bluetooth 350 watts RMS each Cab! SPECIAL OFFER, BUY A PAIR FOR A GREAT DISCOUNT!! 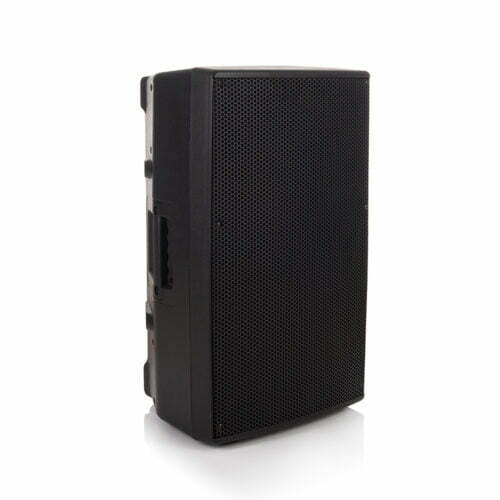 Introducing the BishopSound Orion 15 inch Active Speaker with Bluetooth BO115A Orion 15 Active molded speaker. 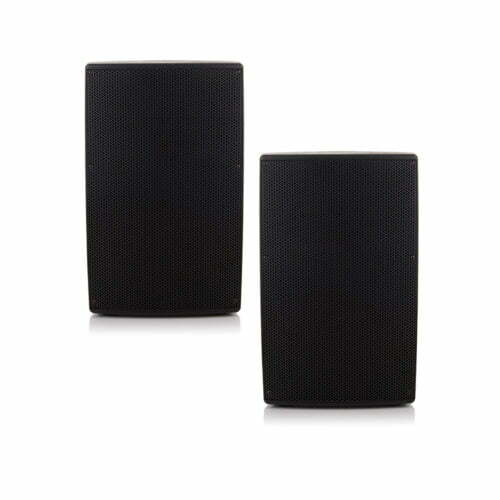 Orion Speakers sound superb and are packed with great time-saving features. 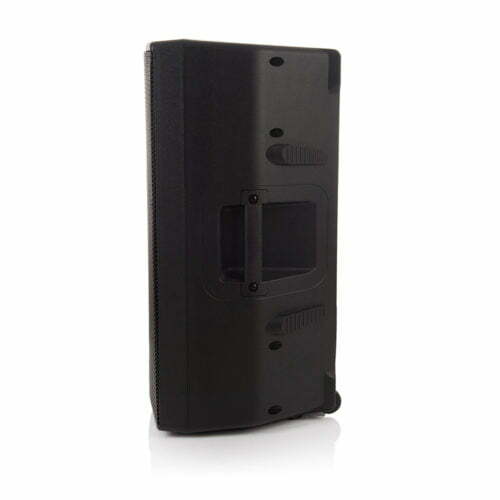 The new Bluetooth feature allows you to connect a mobile phone, tablet or laptop to the speaker with no cables. 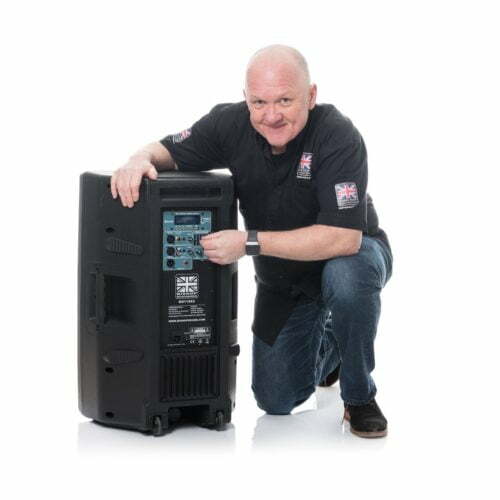 Removing the need for cables makes life safer for Bands, DJ’s, Dance Classes, Public Speaking and Outdoor activities such as sports days. 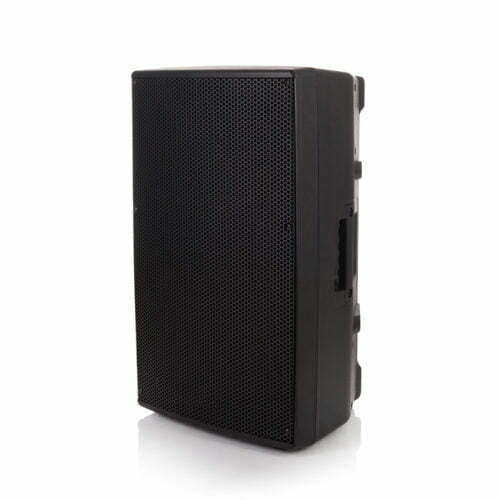 This is the perfect speaker for Bands and DJ’s at weddings who need to put music in different rooms or floors in a venue, all wireless. 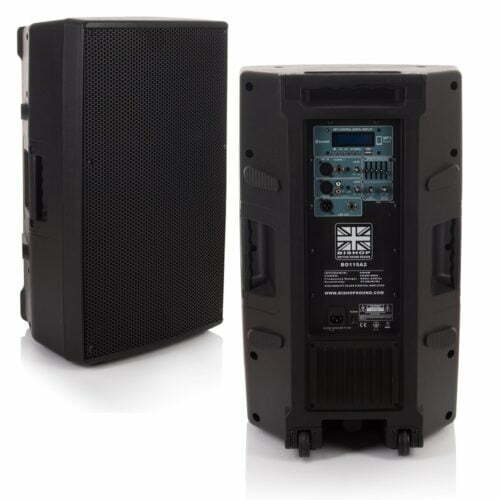 Added features include a built-in MP3 player driven by a USB memory stick or card, the Orion is highly sought after by bands for live music. 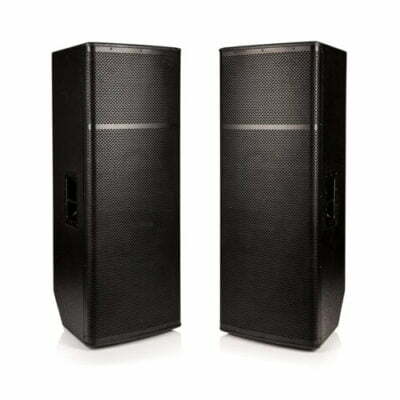 A pair of Orions used for speech or music will be loud enough for up to 500 people indoors and 300 people outdoors. 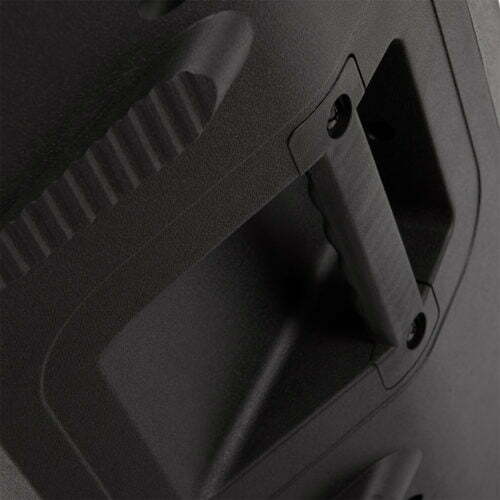 The power, the strong polyurethane cabinet, thick metal front grill, strong handles, and wheels; make the Orion 2 Bluetooth Speaker System our best ever. 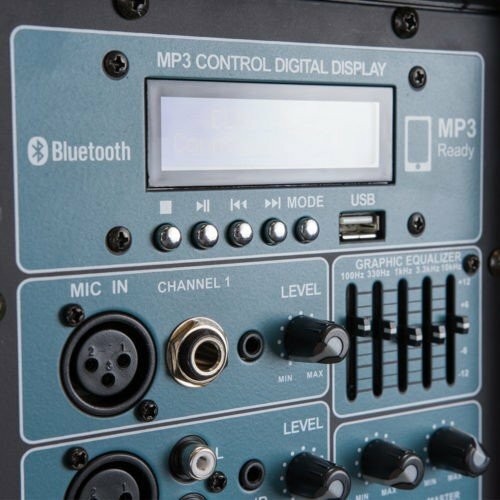 The Bluetooth feature allows you to connect a mobile phone, tablet or Laptop computer to the speaker with no cables over a very long distance. 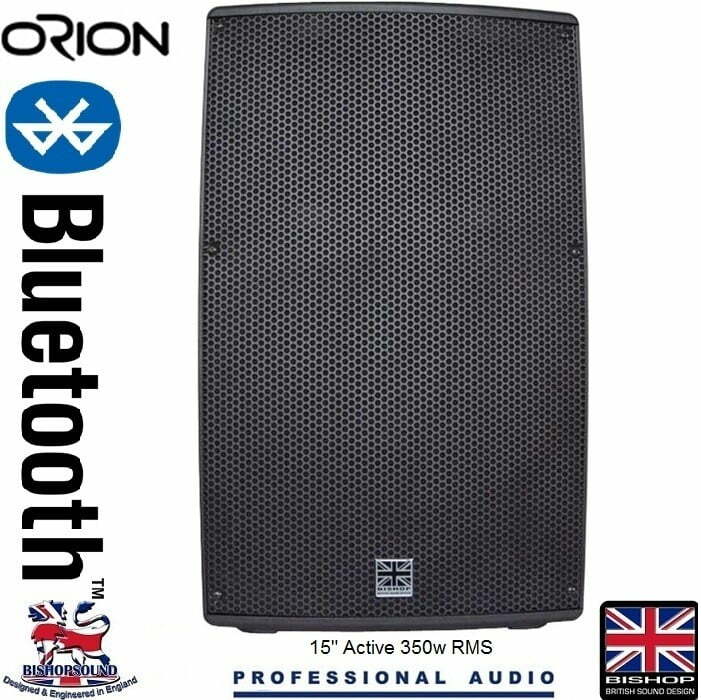 For any Questions about our BishopSound Orion 15 inch Active Speaker with Bluetooth; or for Prices on delivery to the EU please contact us. Or; why not visit our Facebook page and follow us? You can see ALL the latest info as it happens!